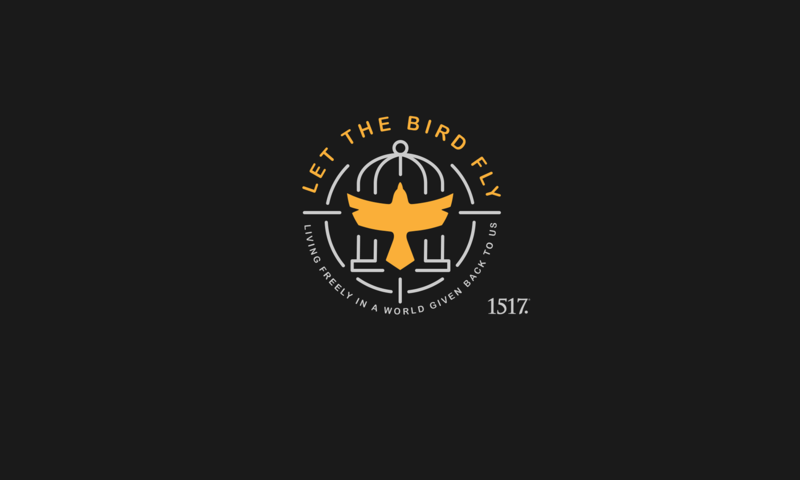 Giveaway Ended – Let The Bird Fly! Thank you for your interest in our giveaway; unfortunately this giveaway contest has ended. If you’d like to see if we have any current giveaways, please visit our Giveaway Page. And if you’d like to be notified by email of future giveaway, you can sign-up for our email list here and we’ll let you know. Thanks for listening! If you’re diggin’ what we’re trying to do, we’d love it if you’d share with your friends and family.